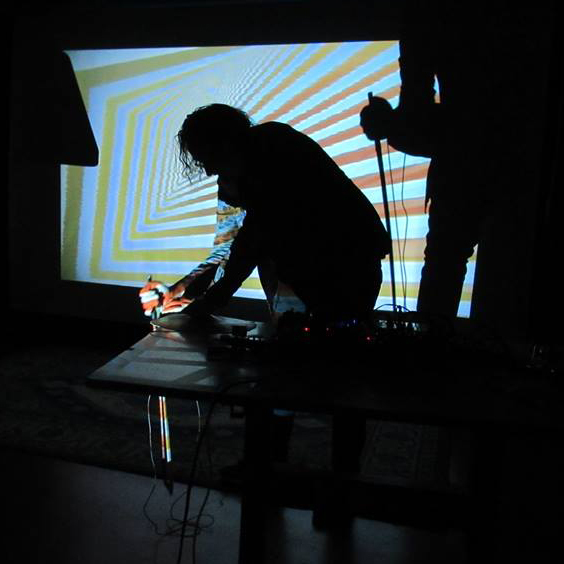 …..is a release that presents CP’s self-invented instrument the c-bow. It is a cymbal played with a bass bow, using extended tecniques. Listening to it, it is very hard to determine if it is a wind, string, keyboard or percussion instrument, but often sounds like saxophone, trombone or trumpet. The 34 minutes album is made up of 16 short tracks presenting the versatility of the instrument. It ranges from saxophone-sounding leads, powerful low notes and super fast minimalism. Effects are used on 3 tracks widening the palette further (jazz-synth bass, soundscape and distortion). The musical inspiration is Coltrane, Gustafsson, Brötzmann and Johs.